In 2012, the US Presidents Council of Advisors on Science and Technology (PCAST) published a report entitled “Realizing the Potential of Government-Held Spectrum to Spur Economic Growth.” In that report, they stated that “The traditional practice of clearing and reallocating portions of the spectrum used by Federal agencies is not a sustainable model for spectrum policy” and “The essential element of this new Federal spectrum architecture is that the norm for spectrum use should be sharing, not exclusivity”. Referencing this report, the US DoD published an “Electromagnetic Spectrum Strategy” the following year, stating a key objective to “accelerate the fielding of technologies that enable spectrum sharing and improve access opportunities”. Other federal agencies have taken similar steps along these lines. Now, 5 years later, the question has been raised as to what is the state of Federal Spectrum Sharing, given these important early steps. This session will explore this question and evaluate where Federal Spectrum Sharing will go in the next 5 years. Moderated by Richard Bernhardt of WISPA. Preston develops the policy, technology, and systems needed to create wireless abundance for Google. His immediate focus is on the application of shared spectrum to enable massive increases in wireless capacity. Previously, he served as Deputy Director at USC Information Science Institute, with a personal research program in wireless technology, self-forming content delivery networks, electronic warfare, and algorithms for managing decisions in complex, ambiguous, and information-constrained environments. He also participated in the Presidents Council of Advisers (PCAST) study on spectrum sharing. Prior to that he was a Program Manager at DARPA managing innovations in cognitive radio, dynamic spectrum access, interference management and self-forming networking. 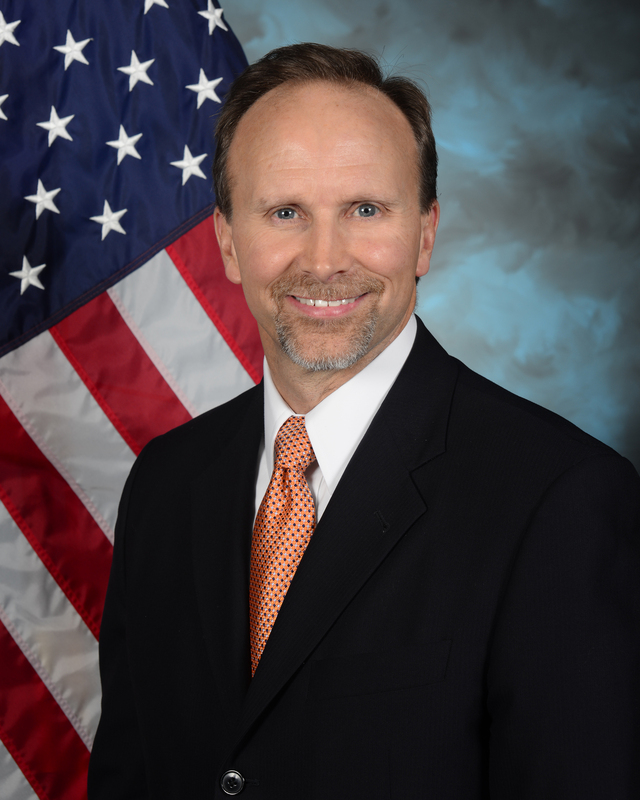 Thomas J. Taylor serves as the Deputy Director for Policy, Technology and EMS Operations for the Spectrum Policy and International Engagement Directorate within the Department of Defense (DoD)/Chief Information Officer (CIO). In this position, he is responsible for transforming DoD’s capabilities in electromagnetic spectrum (EMS) use in order to ensure technology development can meet the Department’s ever increasing demand for the EMS and improve DoD EMS operations. His responsibilities include oversight of the DoD EMS Strategy, development of the Strategy’s Roadmap and Action Plan, the development of a DoD EMS Technology Roadmap, directing the activities for DoD in the National Advanced Spectrum and Communications Test Network (NASCTN) inter-agency partnership, and overseeing the Spectrum Access R&D Program in coordination with the National Spectrum Consortium, as well as many other innovative programs. Steven A. Molina is responsible for strategic planning, spectrum affairs and information, and international spectrum policy programs. His work includes leading the development of spectrum regulations and policies, and conducting stakeholder outreach to ensure sufficient spectrum access for federal agencies to perform their missions successfully. In addition, his office is also charged with implementing the President’s goal of making additional spectrum available for commercial wireless broadband services to balance U.S. national security and economic prosperity interests. 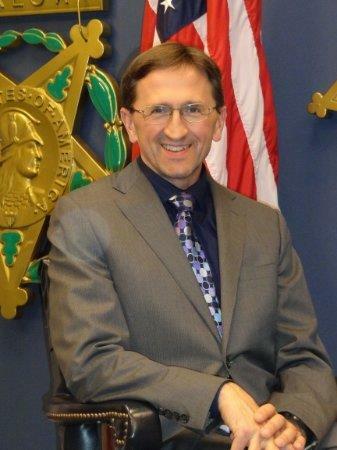 Prior to joining NTIA, Mr. Molina served as the Director of the Strategic Planning Office within the Department of Defense (DoD) Defense Spectrum Organization (DSO), where he was responsible for developing comprehensive and integrated spectrum plans along with long-term strategies for DoD spectrum access. His work included leading the development of the DoD Spectrum Strategy and advising DoD leadership on spectrum policy, regulation, pending legislation, and emerging spectrum access/sharing technologies. He was also a major contributor to the DoD AWS-3 transition efforts. Prior to the DSO, Mr. Molina was a senior engineer and project manager for the DoD Joint Spectrum Center (JSC), where he provided technical oversight to assist the spectrum management community in spectrum planning and the design, development, testing, and operation of military systems to ensure compatibility with the intended electromagnetic environment. Prior to joining the JSC, he worked as a technical lead and project manager for the engineering contractor that supported the JSC. 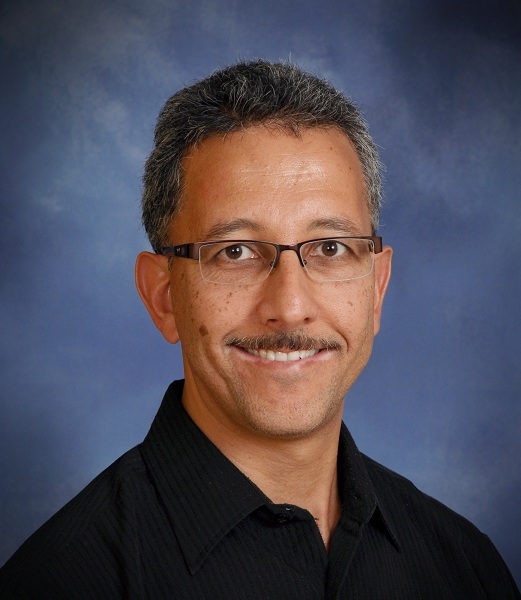 Mr. Molina received his Master of Science in Electrical Engineering from Johns Hopkins University, and Bachelor of Science in Electrical Engineering from the Pennsylvania State University. Michael Souryal leads the spectrum sharing research team in the Communications Technology Laboratory at the National Institute of Standards and Technology (NIST), part of the U.S. Department of Commerce. Most recently, this team has contributed to CBRS standards and reference implementations, especially in the areas of federal incumbent protection. After earning his D.Sc. in electrical engineering from The George Washington University, Dr. Souryal joined NIST and worked on various topics spanning communication theory, public safety communications, and ad hoc networks. He also has an M.S. in information networking from Carnegie Mellon University and a B.S. in electrical engineering from Cornell University. 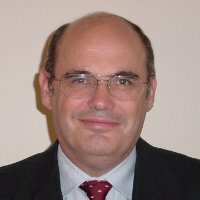 Dr. Souryal was formerly with Telcordia Technologies where he was engaged in new service development for public network providers. He has held an adjunct appointment as Professorial Lecturer at The George Washington University.